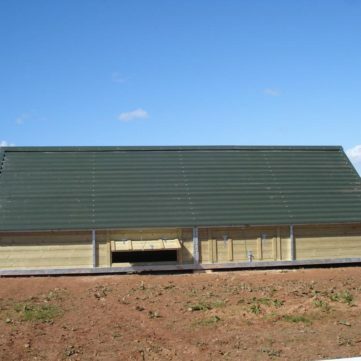 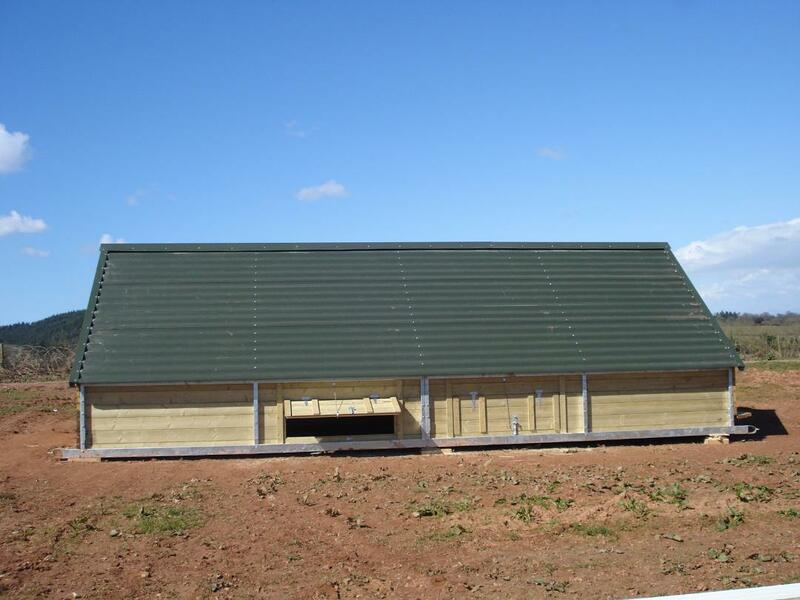 Pennymoor Timber can now offer the supply of naturally ventilated Poultry Unit Kits. 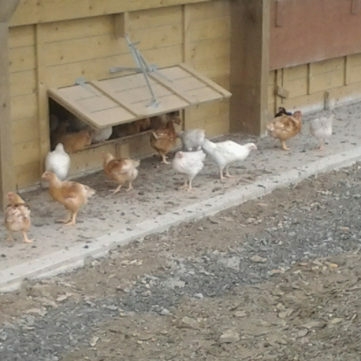 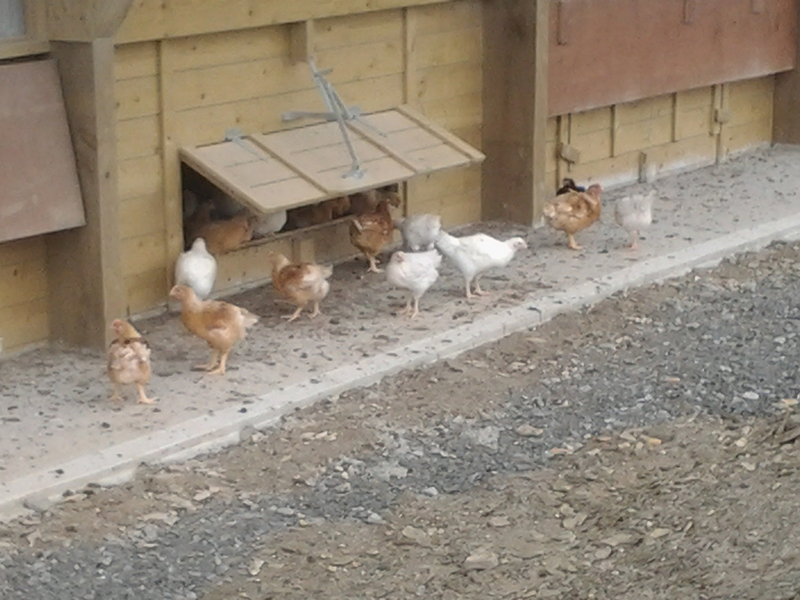 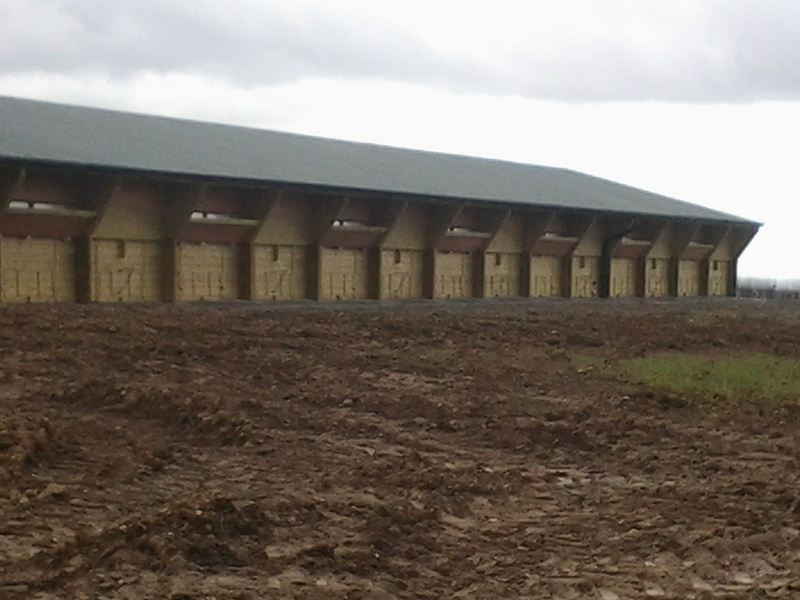 Our Poultry Unit Kits are from a tried and tested design, formally Pollard Buildings. 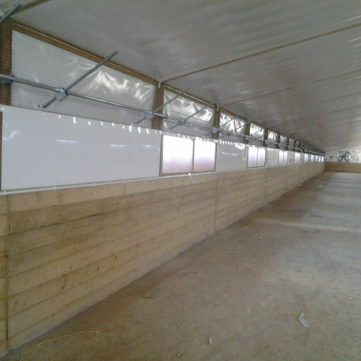 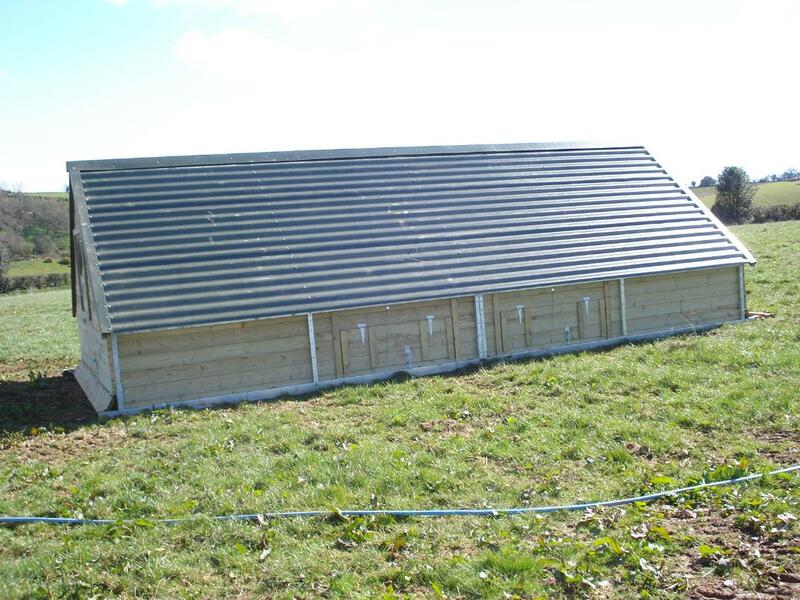 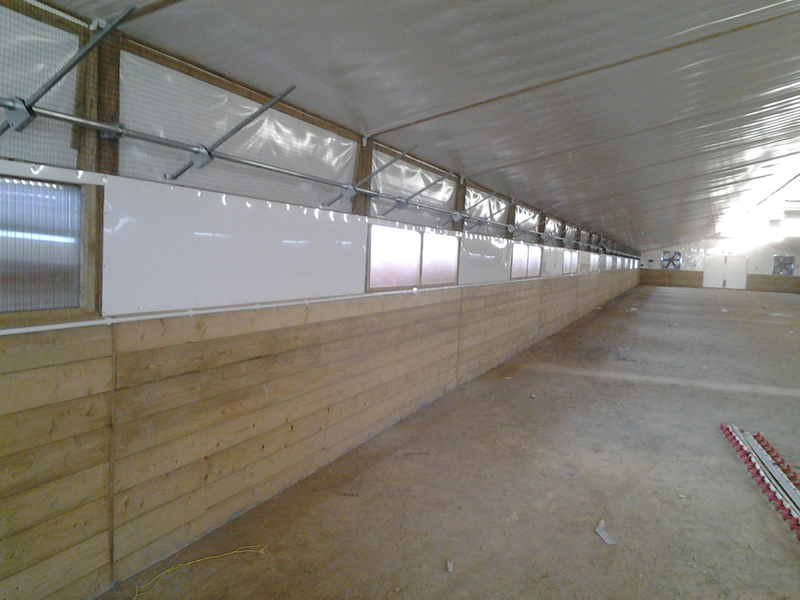 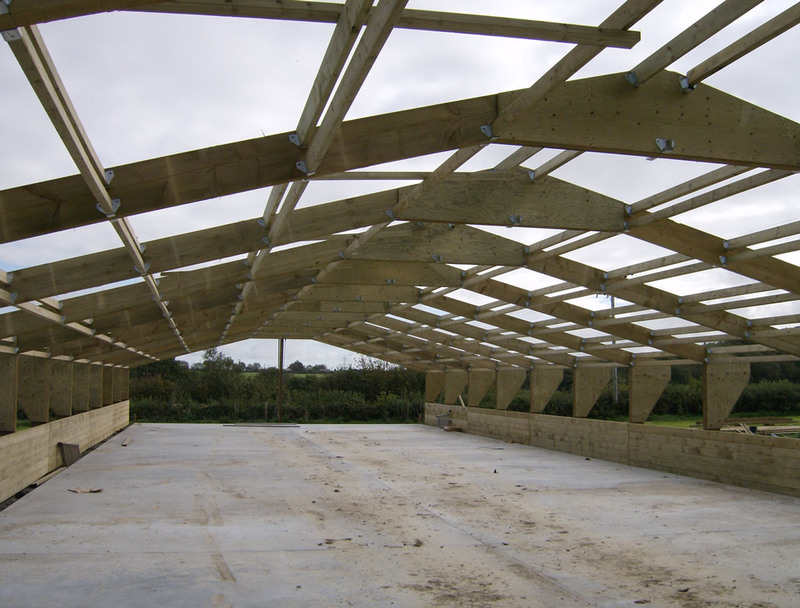 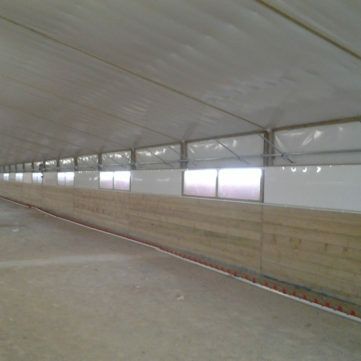 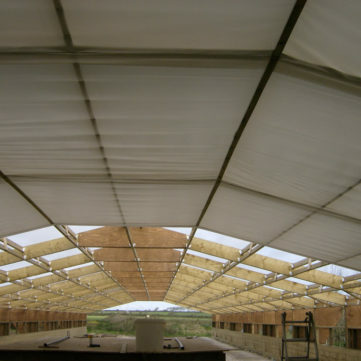 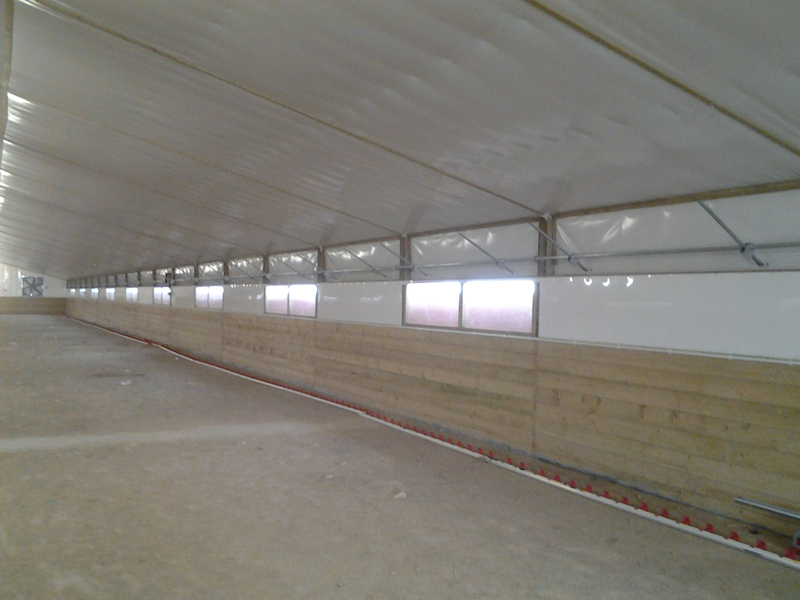 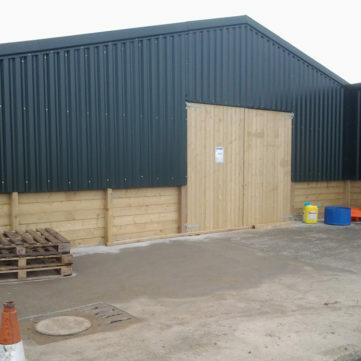 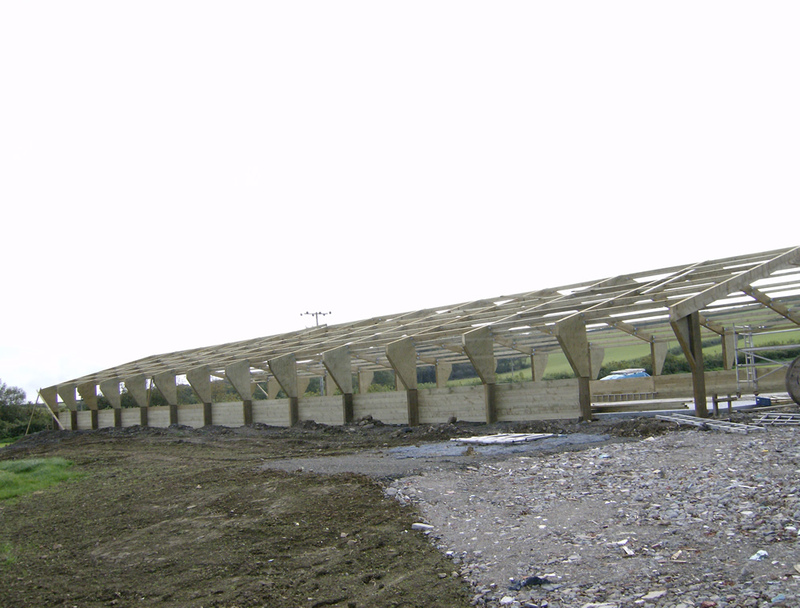 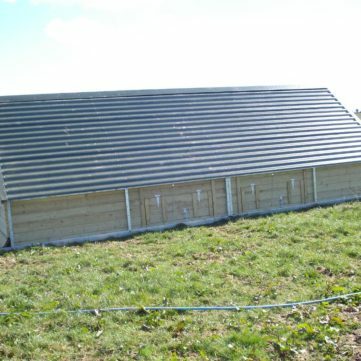 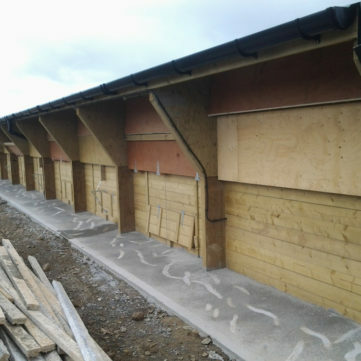 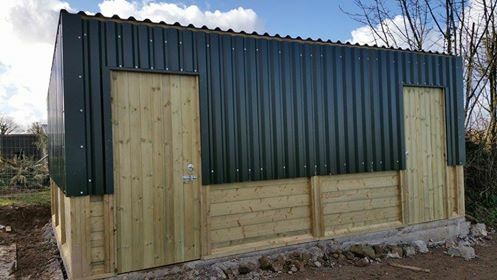 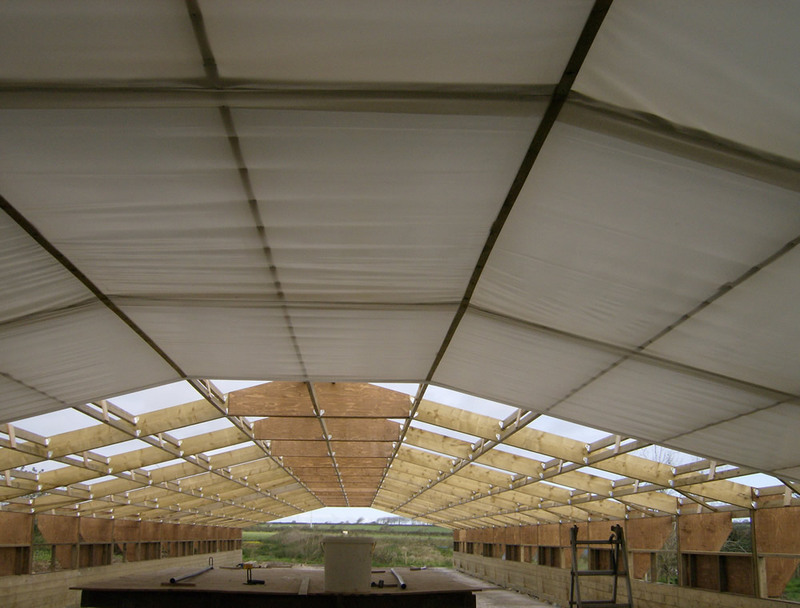 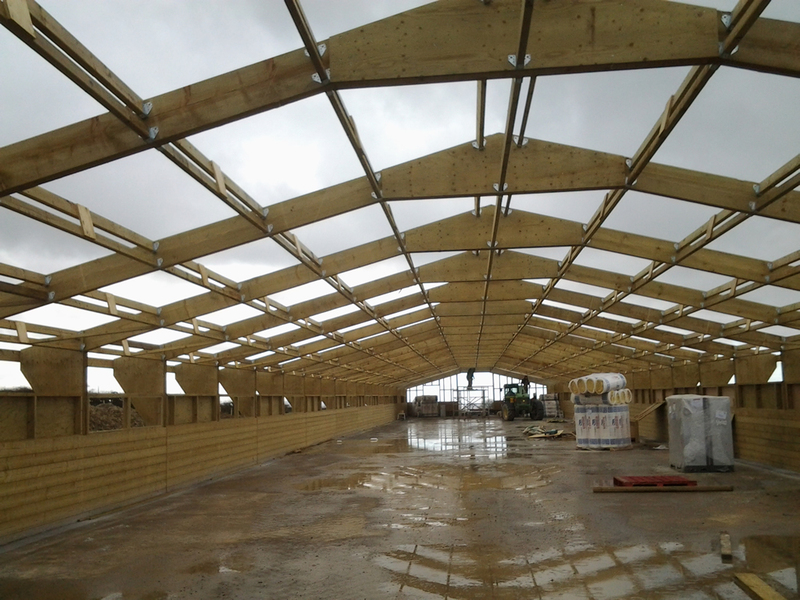 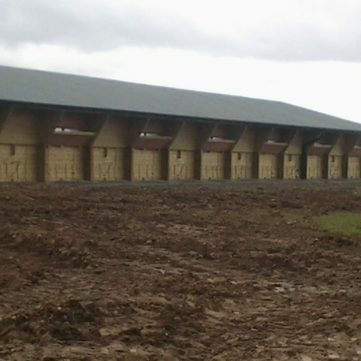 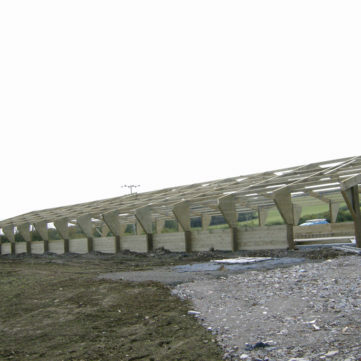 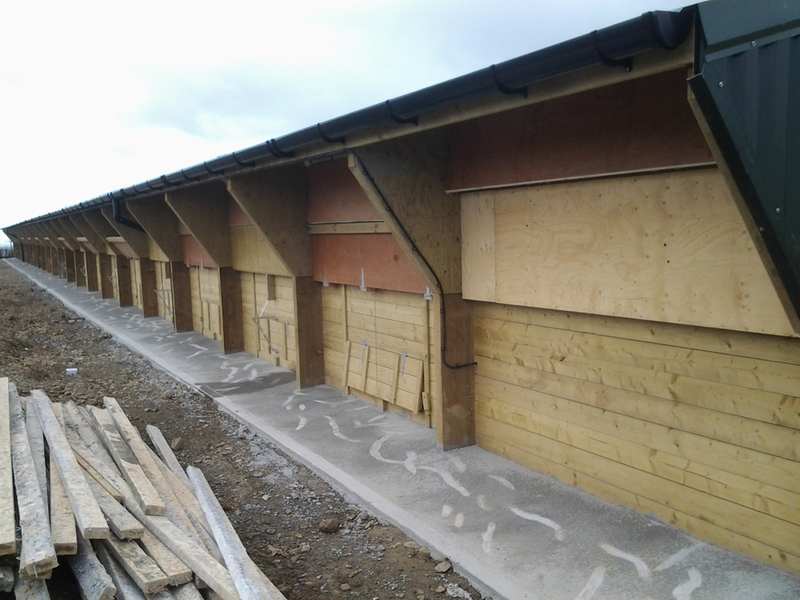 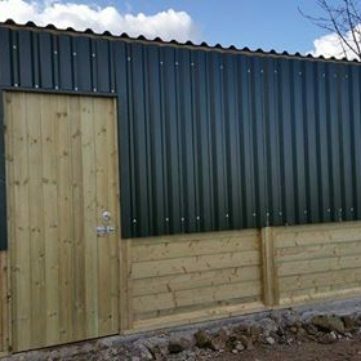 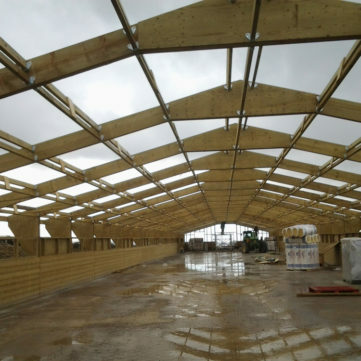 We will provide all the materials for your Poultry Unit and we can advise you on the erection of the unit. 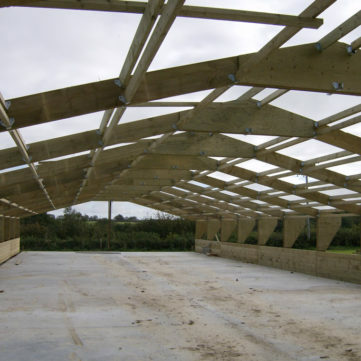 Tell us the size you require and we will work out all the materials you will need. 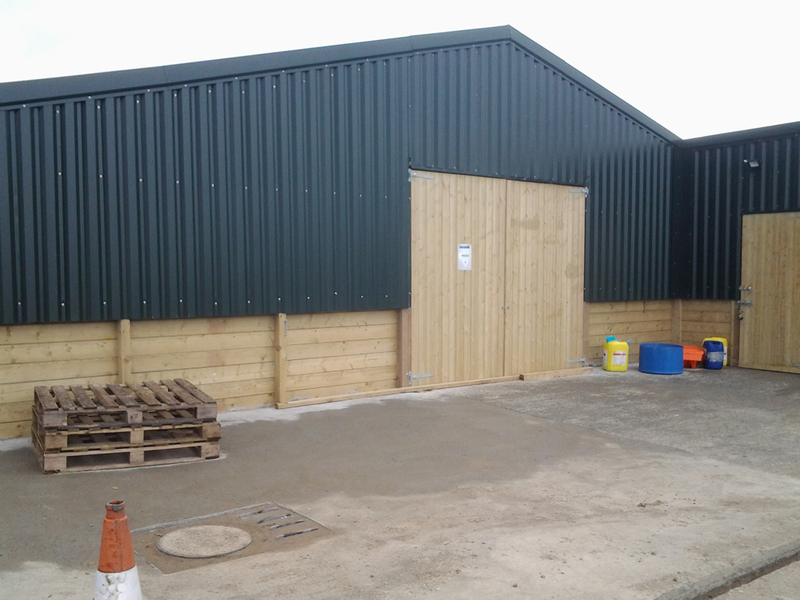 We can also provide materials for maintenance and refurbishment.